CUTTERS JUST NOT CUTTING IT ANYMORE? 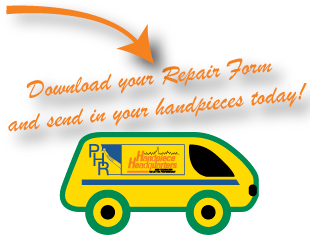 Just send in all your various cutters, scissors, scalers, etc… for FREE with NO POSTAGE STAMP required to our reply paid mailing address and we’ll have them back to you – adjusted, polished, sharpened like NEW in no time! Click here to download our order from and mailing label. Please ensure all instruments are sterilized prior to shipping.